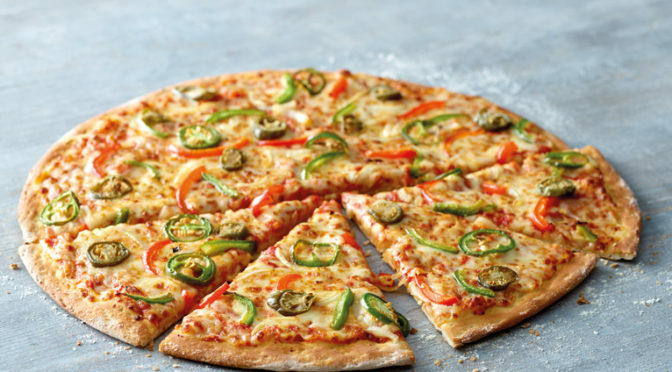 Indulging in a delicious hot pizza is a treat just about anyone can enjoy. With a practically endless combination of toppings available, the pizza can rightfully stake its claim as one of the world’s favourite dishes. But, the fresh toppings are just half the story when it comes to choosing which pizza to enjoy. The base and the crust are perhaps the unsung, multi-tasking heroes of pizza. They serve as a platform on which your chosen toppings take pride and place, but also make them easy to eat on the go. With thick crusts, they are great for dipping in a whole host of sauces, too. 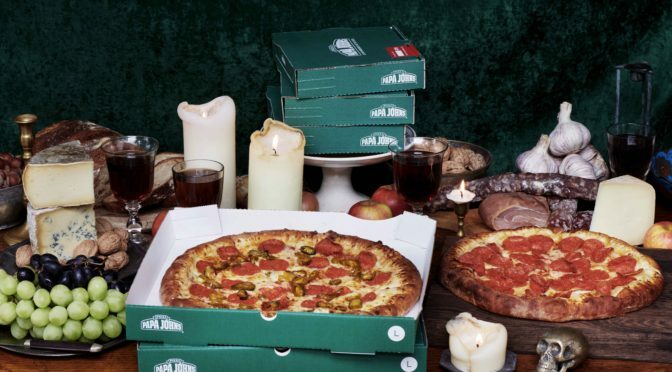 And the crusts are just as unique as the toppings that adorn them; with a wealth of different options available that appeal to even the greatest of appetites. But with such a great range of deep crust and thin crust pizzas out there, just what are the differences when compared to each other? Our new Deep Crust pizzas allow for a more than generous portion of toppings, cheese and sauce. Like to pile your toppings high? Then this is most definitely the crust for you! 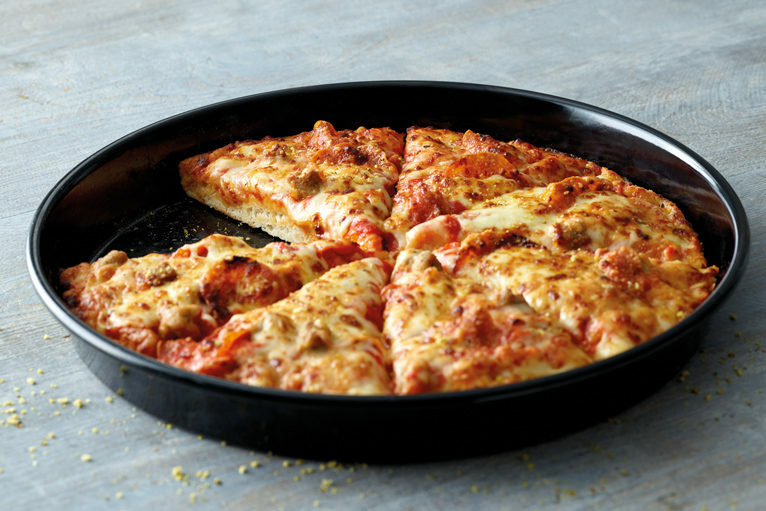 Baked in a deep-dish pan to create a thick and crispy texture with a buttery cheesy crust, the Deep Crust is also the perfect accompaniment to any topping with its caramelised crispy goodness. 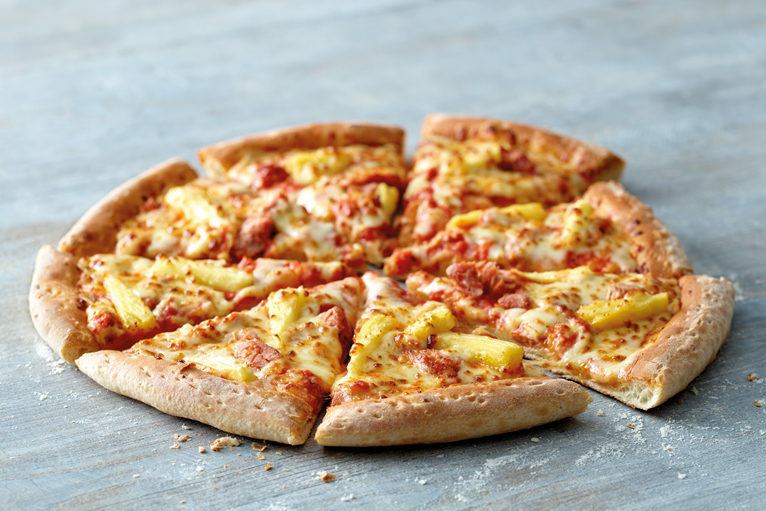 With Stuffed Crust pizzas, our 100% fresh dough (obviously!) is first glazed with garlic & herb sauce, then hand-rolled around delicious, gooey mozzarella to create a hidden delight at the fringes of your pizza toppings. Love cheese? Then this really is the crust of choice for you. Authentic thin crust pizza by Papa John’s. 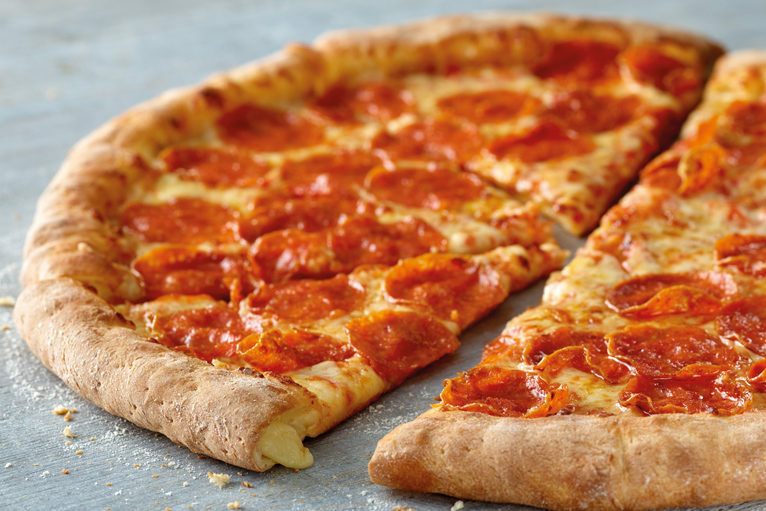 The classic Authentic Thin Crust is a great choice if you love your pizzas to be lighter and just a little bit crispy. But don’t be fooled into thinking you’d be missing out on flavour compared to thicker crusts! 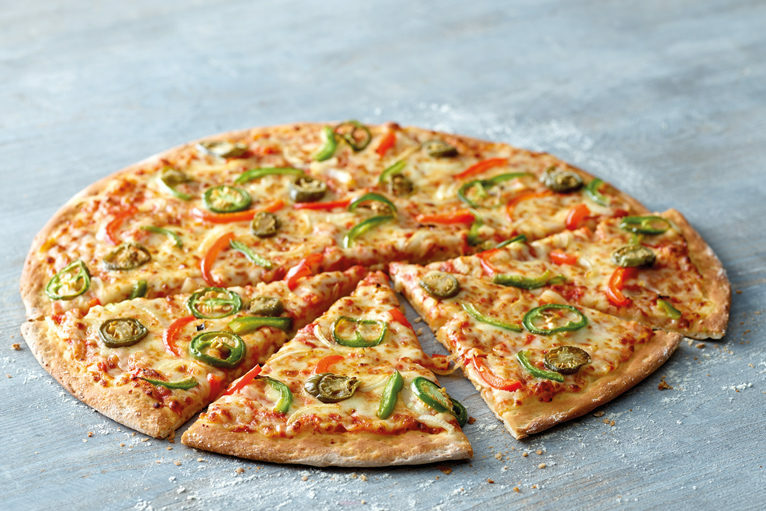 The thinner crust is also packed with flavour and thanks to the more rigid base, great food for when you’re on the go! The all rounder that will appeal to anyone’s tastes! 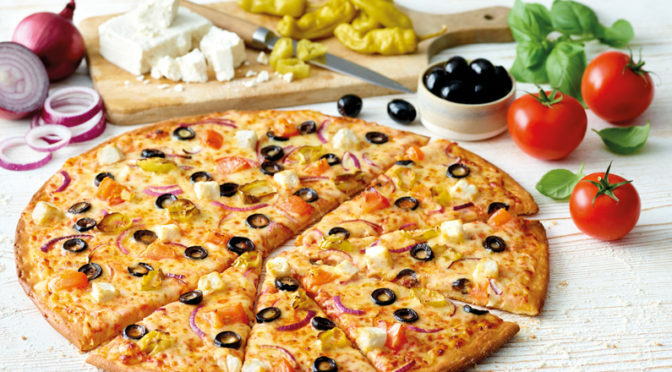 Original Crust pizzas are the perfect mix of soft, light dough, herbs and seasoning. Not too thick, not too thin, but always made with 100% fresh dough, every time – just as they should be. If you’re hungry for pizza, check out our latest offers, or perhaps indulge yourself in one of our new deeply delicious Thick Crust pizzas! 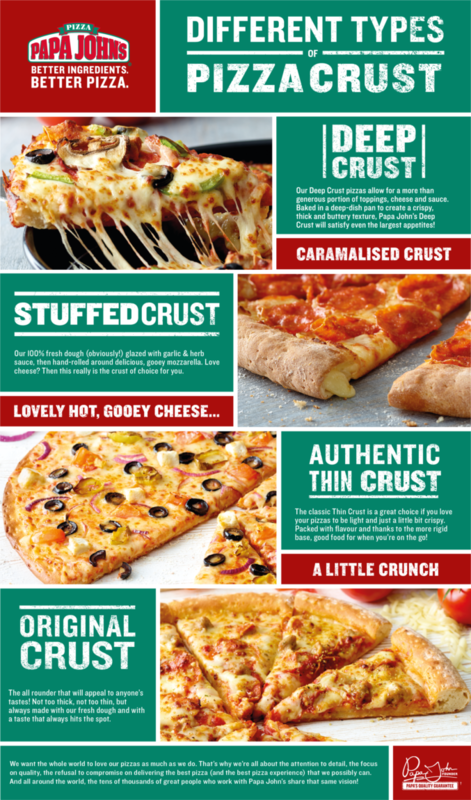 In the meantime, we’ve made a handy infographic for the types of pizza crusts we offer, just below. Papa John’s Infographic Showing the different types of pizza crust.